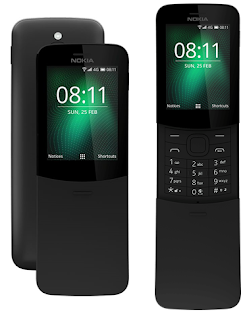 Nokia 8110 4G is the latest feature phone launched by Nokia as the successor to Nokia 8110. 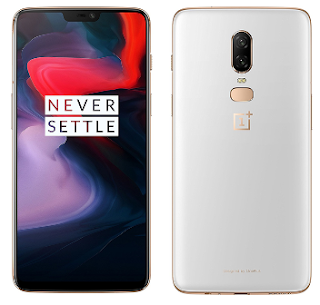 It offers 2.45 Inches QVGA Display with 133.45 x 49.30 x 14.90 mm dimensions and weighs 117 g. It has 2 MP rear camera with LED flash and packed with 1500 mAh Battery. It runs on KiaOS and powered by 1.1 GHz Dual Core Processor. It is available in Single SIM and Dual SIM variants. It is coupled with 4 GB internal memory accompanied by 64 GB expandable sd card slot and 512 MB RAM. Some of the features like 4G VoLTE, Bluetooth 4.1 v, A-GPS, FM/Radio, Wi-Fi, Micro USB 2.0 and 3.5 mm audio jack. Best Prices: Expected Price is Rs. 7,050.